A new Twitter campaign to deal with the growing problem of fake reviews is gaining momentum after users have been asked to post with the hashtag #noreceiptnoreview and to provide links to TripAdvisor reviews that are believed to have been fabricated. 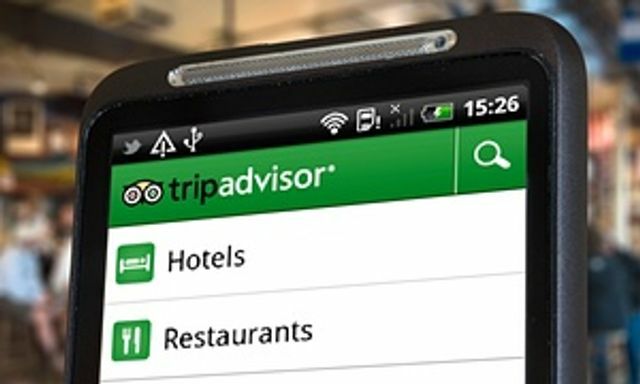 Whilst TripAdvisor has so far stood firm on not backing the proposal (that only those with a valid receipt should be able to leave a review) there is growing public awareness that reviews may have been paid for rather than genuine and comments on review sites are not always honest or reliable. If you run a hospitality business and have suffered from bad reviews what can you do? The first question to ask is whether the reviews are genuine; if so and they are simply an “honest opinion” then your first recourse should be to address the issues that have been raised and focus on improving customer service. Much has been written about whether negative reviews should be responded to with prevailing opinion seeming to suggest that this is a positive step…. as long as you focus on explaining how problems have been remedied rather than resorting to trading insults with the reviewer! Make a report to the Competition and Market Authority (CMA): the CMA has been investigating the trend of fake reviews wit its most recent report having been published in June of this year. Complain to Trading Standards: posting or paying for others to post fake reviews must be considered to be an unfair commercial practice and Trading Standards may be able to bring a prosecution for breach of the Unfair Trading Regulations. Contact the host site and ask them to remove the review with immediate effect. Most sites have a process for dealing with such requests and are good at dealing with them promptly for fear of being held liable for libellous content. Can the services of a forensic IT expert be utilised to identify the source of the reviews? If so you may be able to take legal action for defamation on the basis that the review has caused or is likely to cause serious harm. More and more cases of this type are being brought with the courts seemingly more willing than they once were to find in favour of the complainants so this is now a very viable option and one that many solicitors will agree to deal with on a “no win no fee” basis. A campaign, started on Twitter last week under #noreceiptnoreview is asking the website, which hosts over 250 million reviews of restaurants and hotels, to insist that users can only post a review if they provide a scanned receipt. The growing unease over the validity of reviews on websites like TripAdvisor comes as evidence mounts that the system is being exploited by unscrupulous companies and individuals.